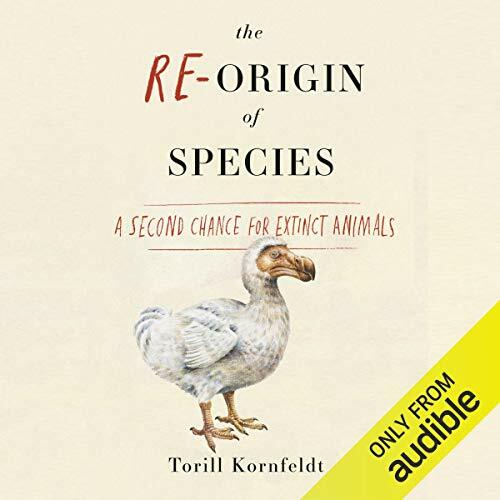 Showing results by author "Fiona Graham"
From the Siberian permafrost to balmy California, scientists across the globe are working to resurrect all kinds of extinct animals, from ones that just left us to those that have been gone for many thousands of years. Their tools in this hunt are both fossils and cutting-edge genetic technologies. Some of these scientists are driven by sheer curiosity; others view the lost species as a powerful weapon in the fight to preserve rapidly changing ecosystems. It seems certain that these animals will walk the earth again, but what world will that give us? And is any of this a good idea? 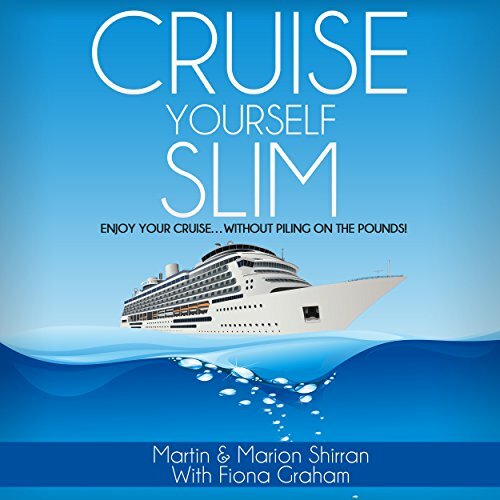 Enjoy Your Cruise...Without Piling on the Pounds! Over 22 million people completed cruise holidays in 2015; many of those went home weighing upward of four pounds heavier - due in no small part to the huge quantities and choices of food and drink onboard modern cruise liners.